This stylish CLA250 just arivved, always serviced by Mercedes-Benz. 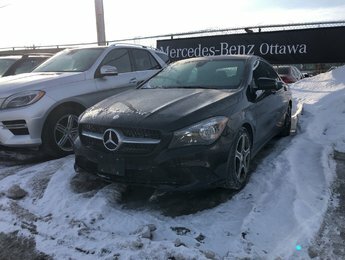 This vehicle is equipped with our premium pkg; rear view camera, electronic compass, auto dimming mirrors, exterior power folding mirrors, thermotronic automatic climate control, heated front seats. 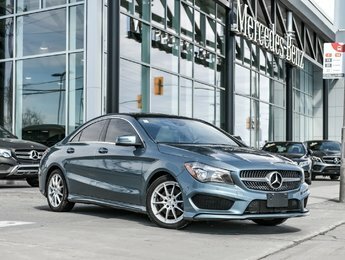 Our sport pkg; AMG styling, 18'' AMG light alloys, performance tires, aluminium trim and much more of Mercedes-Benz standard options. 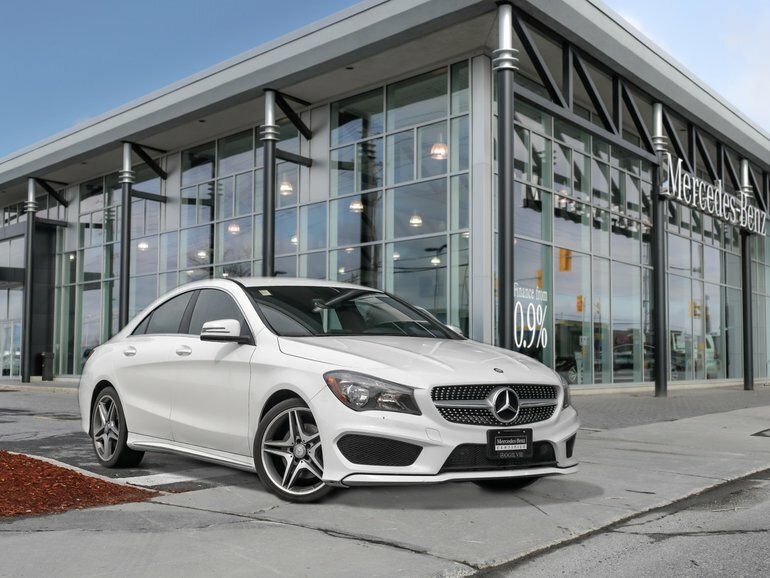 Come view and test drive this vehicle, come enjoy a beautiful walk thru our showroom at 1110 St-Laurent. 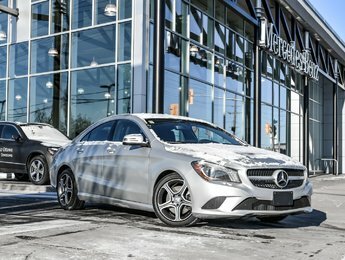 Ce véhicule, 2014 Mercedes-Benz CLA250 Back Up Camera Heated Seats Auto Climate Control vous intéresse?